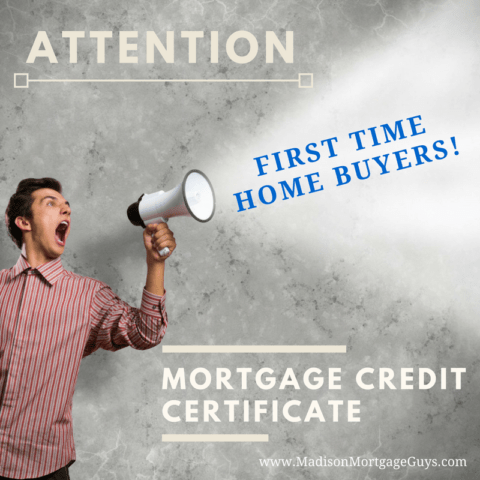 A Mortgage Credit Certificate, commonly abbreviated as MCC, allows certain home buyers to lessen the overall amount owed on their federal taxes. 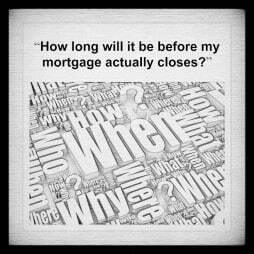 The amount is based on the mortgage interest paid during the year through the monthly payments. In essence, by dropping the amount of tax owed, the person’s overall income is basically higher. The higher income gives people a better chance to qualify for a mortgage. The following example will demonstrate how the credit can help. This chart assumes that the monthly mortgage payment (principal and interest only) equals 28% of the borrower’s monthly income. Here is an explanation of the chart above. The home buyer has signed a contract to purchase a property for the price of $300,000. The fixed interest rate is 5% and the monthly payment is $1,610. The rate for the mortgage credit certificate is 25%. Normally, the amount of interest multiplied by the rate would be $3,750 ($15,000 x 0.25 = $3,750). However, there is a maximum yearly amount of $2,000. Thus the amount of $166 monthly in the chart above. In the event that the homeowner owes $2,000 or more in federal income taxes, the tax amount will be reduced by the $2,000 credit. On the other hand, if the tax amount is less than $2,000 then the homeowner is allowed to use the extra amount and carry it to the next tax year, up to 3 years. With this information in hand, it would be in the homeowner’s best interest to change their W-4 withholdings in order to lower the federal income tax amount by $250. The homeowner could then apply this extra amount towards their mortgage payment. A tax credit will reduce the actual tax amount owed by the borrower. 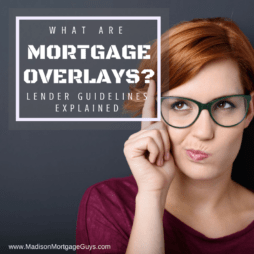 For example, using the figures above, if a homeowner owes $3,500 on their taxes before calculating their mortgage credit certificate; the $2,000 credit would reduce the tax amount to $1,500. Contrarily, a tax deduction reduces a person’s adjusted gross income. The tax amount is then calculated on the reduced gross income. As long as the person lives in the home as their main residence, they can compute the mortgage credit certificate each year. 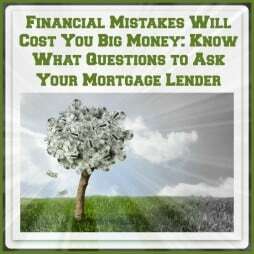 However, if the homeowner chooses to refinance the mortgage, the MCC cannot be used on the new loan. Also, the credit is not allowed to be transferred to the next owner of the home. More importantly, if the home does not remain the borrower’s main residence for the initial 9 years of the loan, there is a recapture clause. Once the 9 year period has lapsed, the homeowner can sell the property with no fear of paying the recapture penalty. The price of the property must be within guideline limits. What Homes can be Purchased with an MCC? A person that is buying a main residence may use the MCC. The property cannot be a rental property, 2nd home or vacation property. The property needs to be a single family home. A condo can qualify under specific circumstances. By understanding the applicable tax laws and the proper calculations, a mortgage credit certificate can enable a person to qualify for a better home in a nicer neighborhood without the stress of asking the boss for a big raise. *Loan Officers must be approved through WHEDA in order to offer the MCC option. All Loan Officers within our branch are already approved to offer this.